The words and tune of a 1971 song have been rattling around in my head for the past day or so. It is a John Lennon song written during the height of the Vietnam anti-war, peace movement. 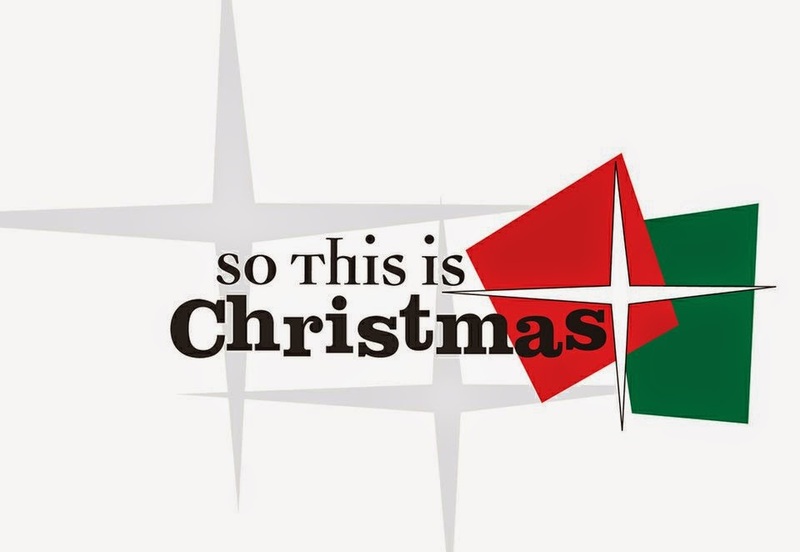 The song is titled, And So This is Christmas. It has been covered by many artists including Celine Dion, although I like the original Lennon version, too. I think what has grabbed my attention is how the words are ringing so true this year. We are in a torn world where wars are rampant internationally and there is tension here in America between the police and citizens. If I let myself--I might think everything is bad. But--it is Christmas. And my prayer is for peace, protection, love, healing and helping. We can give these gifts to each other.